Summer here is starting to come to a close but we still have another couple of months before it starts to feel like winter, and even then it is never really that cold. So far we both agree it has been a good use of money. We made extensive use of the tent over the Christmas holidays and have been using it at weekends to escape the city. Camping is much cheaper than a hotel and more fun than a batch. 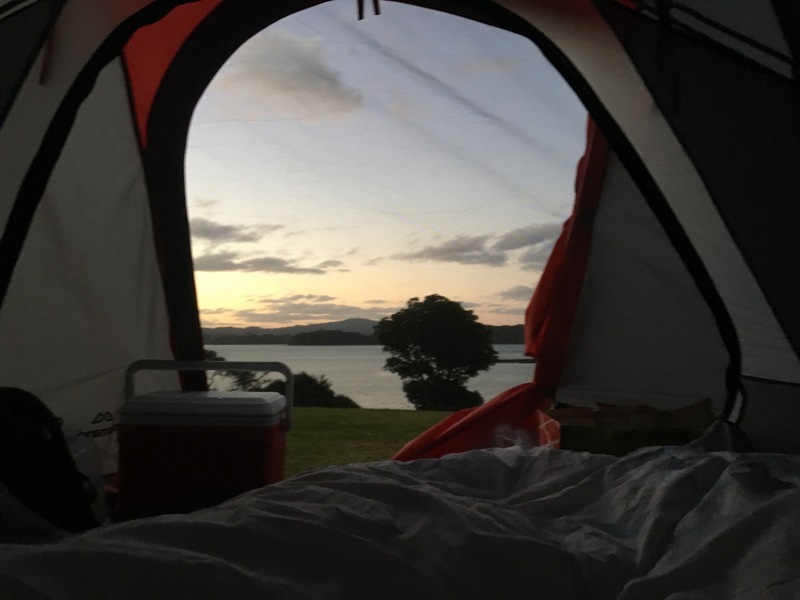 Freedom camping is a hot topic in NZ right now. If you plan on freedom camping ensure you take everything you bring out with you and don’t use nature as a toilet, especially number 2’s. Some places even have designated freedom camping spots which usually have a public toilet. We have found the app NZ Rankers (https://www.rankers.co.nz/) to be useful at finding all sites in the list above. It also gives an indication of prices, reviews and discounts. Our favourite sites tend to be the Department of Conservation (DOC) sites. 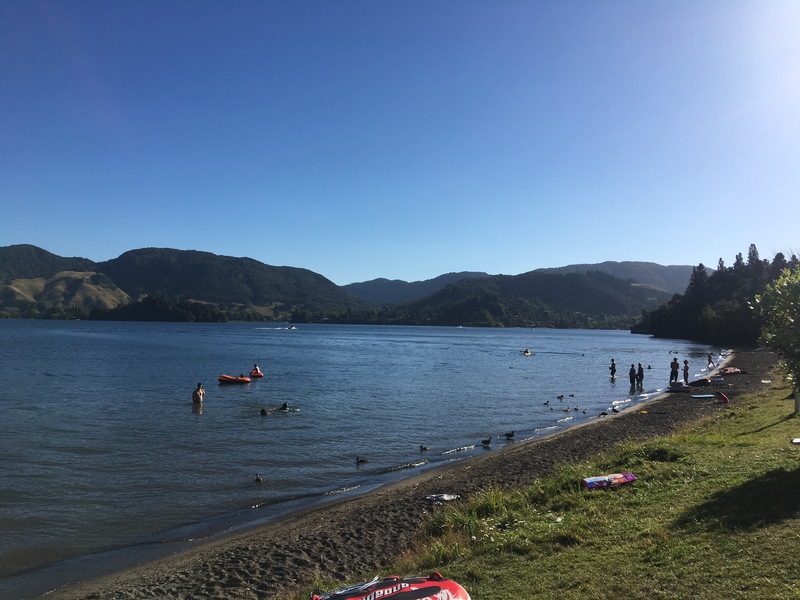 They are generally more basic than privately operated sites (no hot showers and long drop toilets) but are in some of the most beautiful places in New Zealand. Not only do they have great locations they are cheaper than most other camp sites. 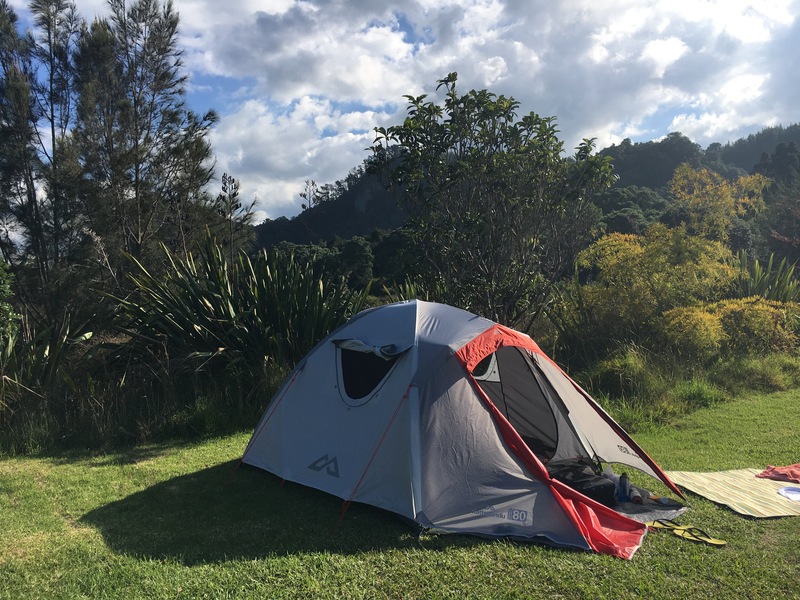 Generally for campsites you can expect to pay from $12 to $20 per person per night with private sites at the top end. Sites with hot showers will charge extra (normally 50 cent per 7min). During peak season it is worth trying to book but generally DOC sites are first come, first served. Enjoying the outdoors at Goat Island. Camping right on the lake. These are just some of the camp sites that are easy for us to escape too at the weekend. Still plenty more for us to explore!